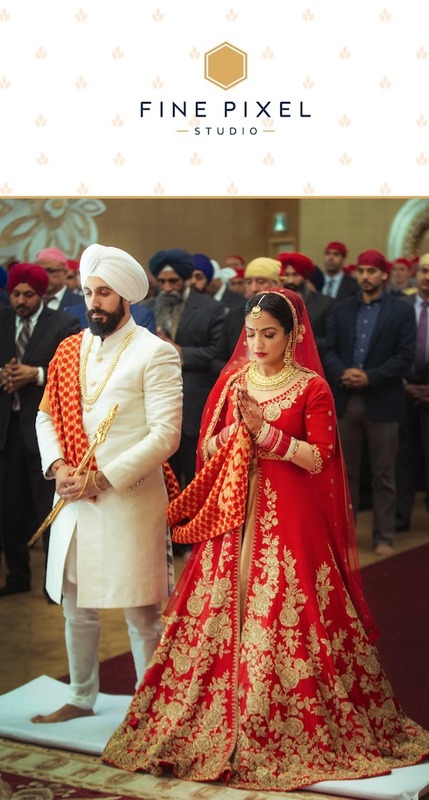 When the rising star of Bollywood Anushka Sharma tied the knot with nation’s cricket heartthrob Virat Kohli in Tuscany, Italy, it turned out to be one of the most popular Indian weddings of 2017. While their fans are still sending their heart-felt wishes and tweets to congratulate the newly-weds, here’s a quick recap of their beautiful love tale that will give you serious relationship goals. The duo came together for the first time in 2013 for a brand advertisement and became friends instantly after. Frequent meetings and being spotted at several events together then led to rumour mills spreading news about their love affair. Initially, the much in love couple was spotted spending time with each other during their outdoor work schedules and kept most of their surprise visits a secret. 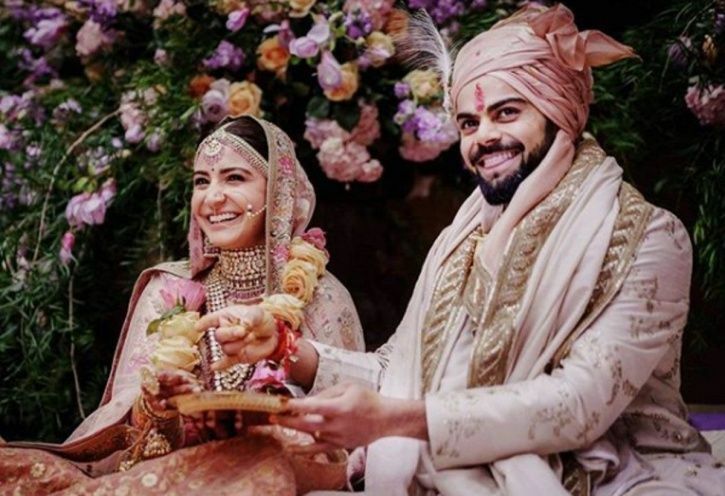 But then, it was Indian skipper Virat Kohli who blew a kiss towards Anushka from the stadium after scoring a century in a match against Sri Lanka. The actress sitting among the spectators acknowledged it blushingly. 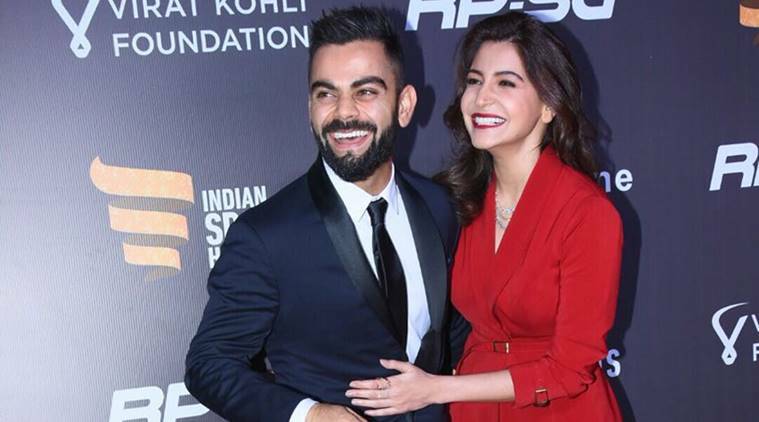 At a following event, both Anushka and Virat accepted their relationship and released statements concluding that they are very much together and got nothing to hide. 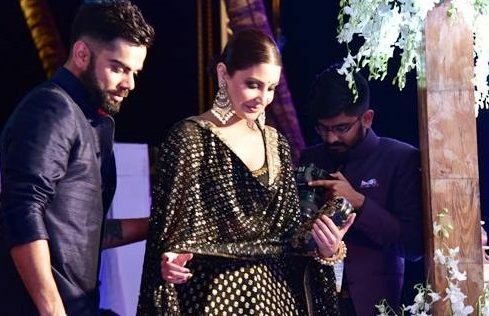 Fans of the Bollywood diva and her “very good – looking arm candy” started pouring in their compliments and suggestions for the lovely pair while #Virushka continued their public appearances. 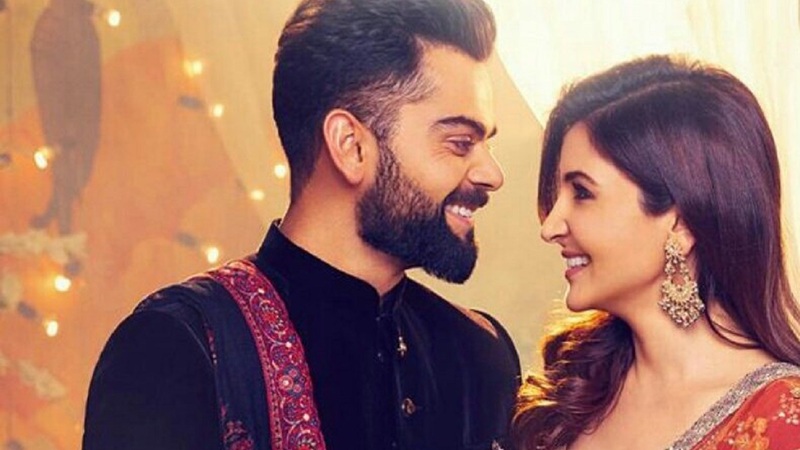 They romanced their way to movie premiers, walked on red carpets together and even featured in an adorable Diwali ad that went viral on the internet because of their sweet chemistry. Like every love relationship, troubles aroused in the paradise of this couple too. Their celebrity status and career performances were also targeted by trolls. 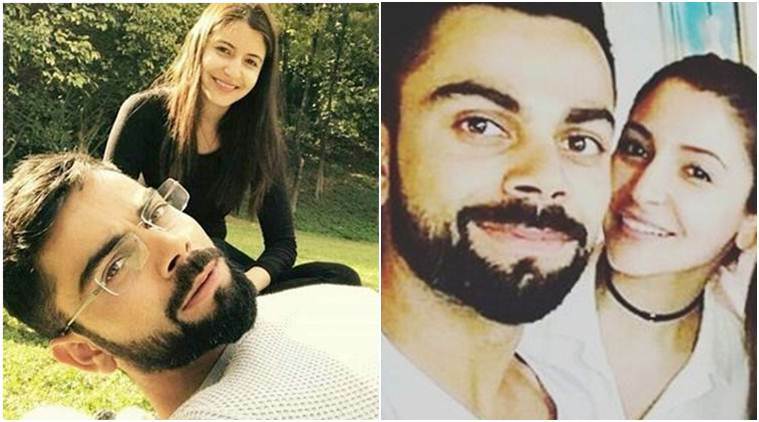 One of the biggest controversies happened in mid 2016 when Anushka was blamed by cricket fans and media for distracting Virat Kohli and leading to his poor performance because of which team India lost the match. But, Virat Kohli took a stand and openly condemned the haters. The rifts, however, kept stretching further causing both of them to break up. However, the two settled their differences soon after. Both were spotted rekindling their happy times together at their friend, Indian cricketer Yuvraj Singh’s wedding in December 2016. The video of the two dancing together to the wedding tunes broke the internet with fans raving about the strength of their loving bond worldwide. Soon after they patched up, their engagement related news started rolling out but Virat sided all the rumours stating that there is no such thing yet and when it will happen, she is going to announce and embrace it in front of the world. 2017 brought in several events and special days where the wonder boy was seen wooing his lady luck and sharing cutesy pictures of both having a wonderful time together on vacations, with each other’s families, makeovers and even color-coordinating their outfits at parties. After the 4 year long journey of thick and thins together, the couple finally got married in an intimate ceremony on December 11, 2017. Both Anushka and Virat wore Sabyasachi outfits on their D-day and looked flawless.